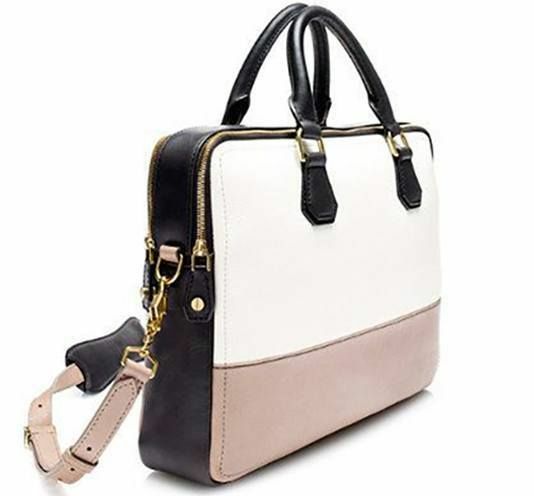 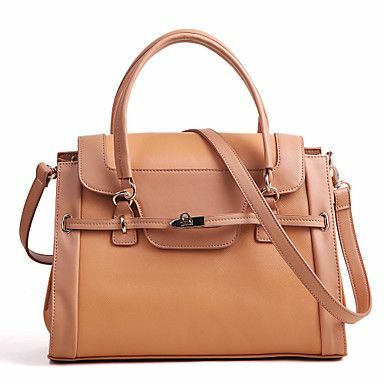 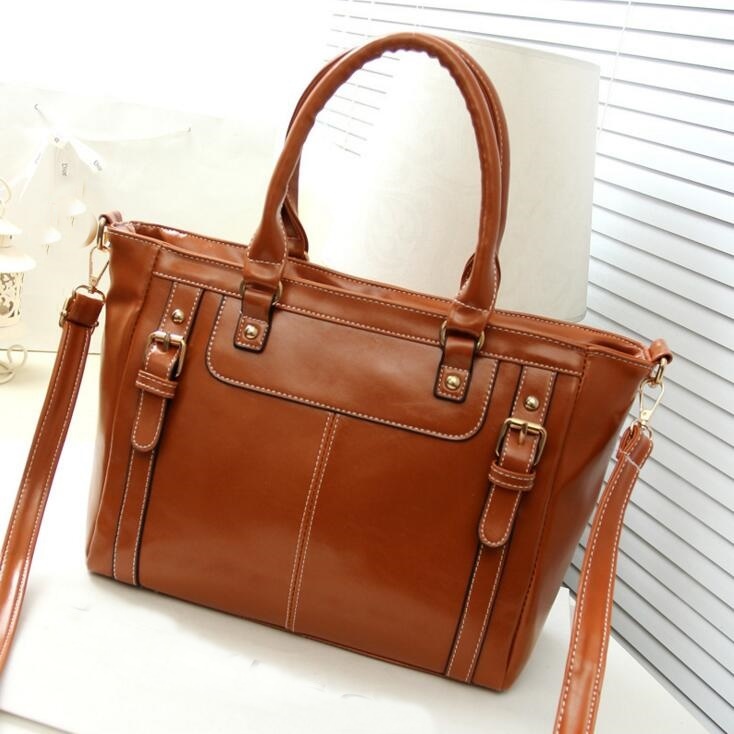 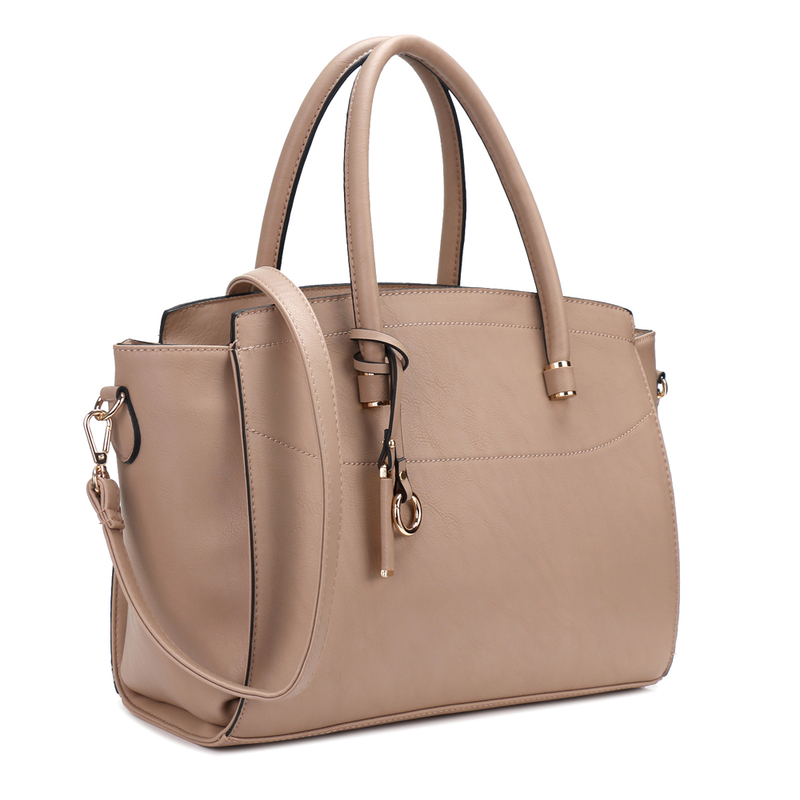 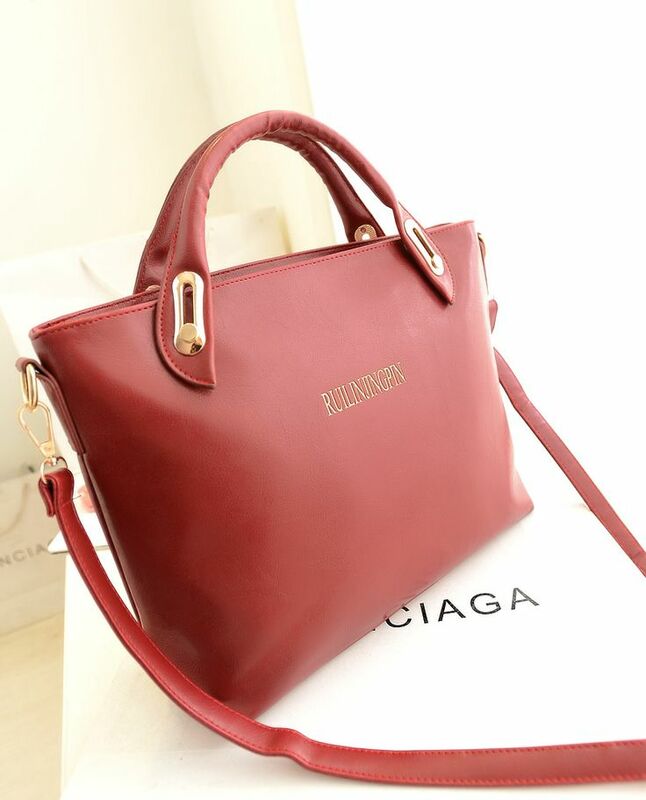 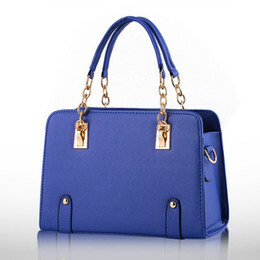 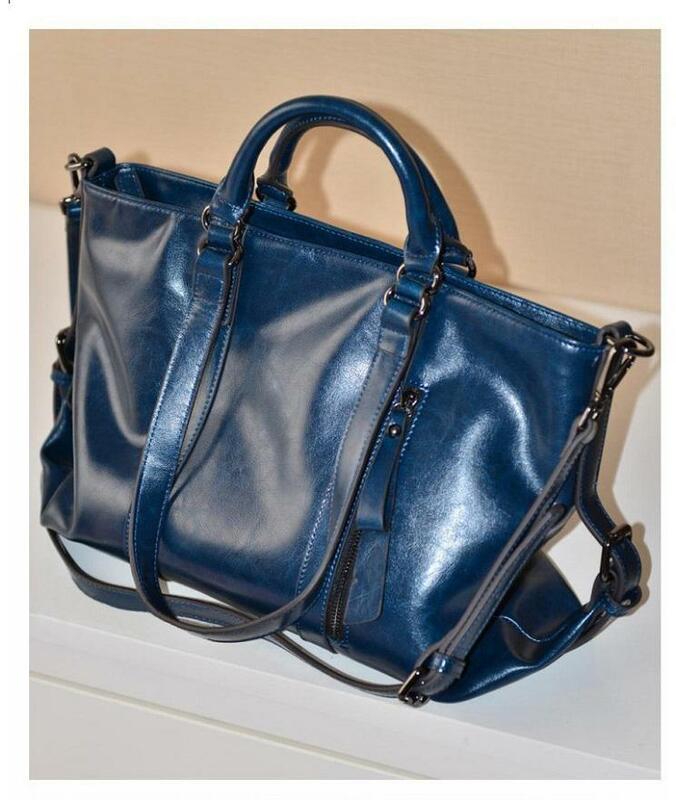 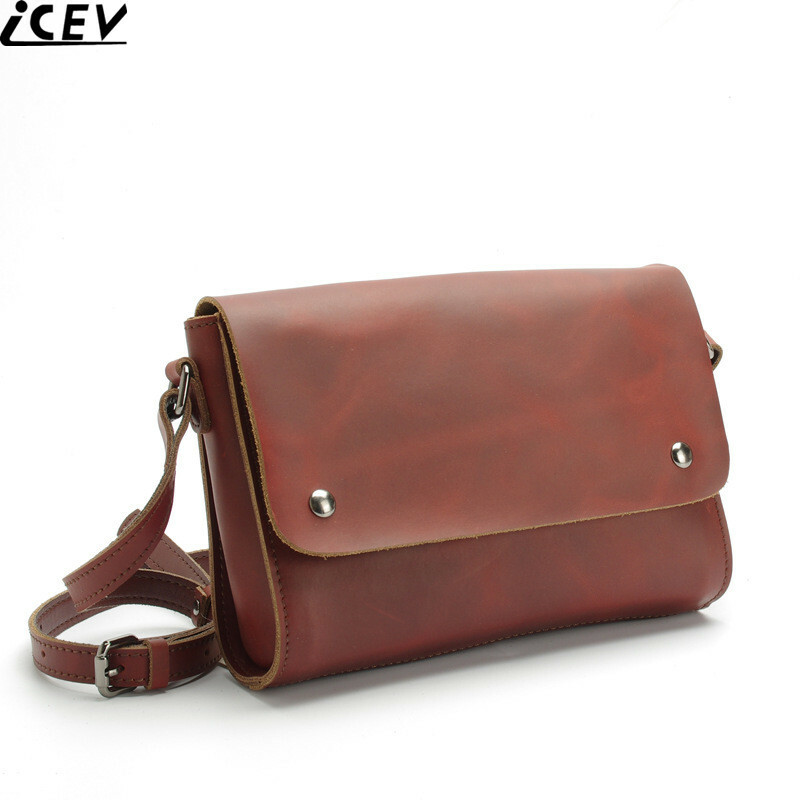 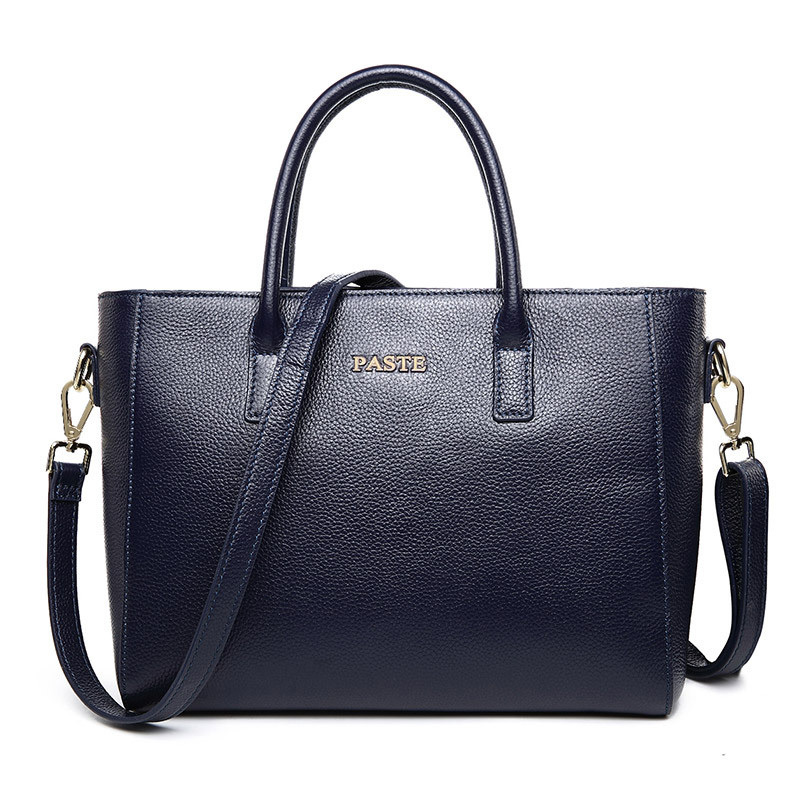 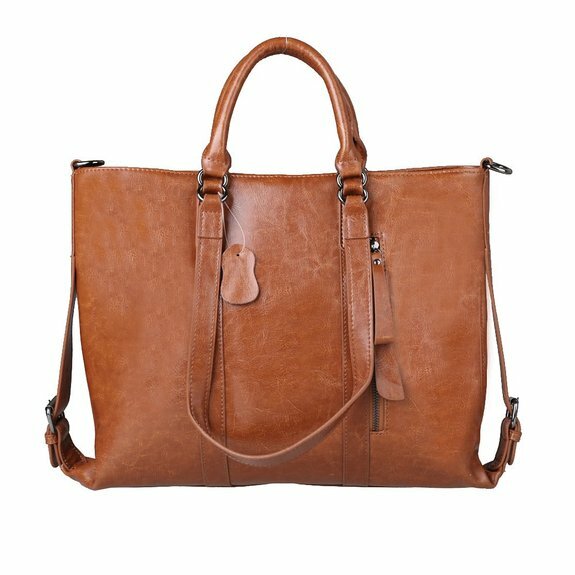 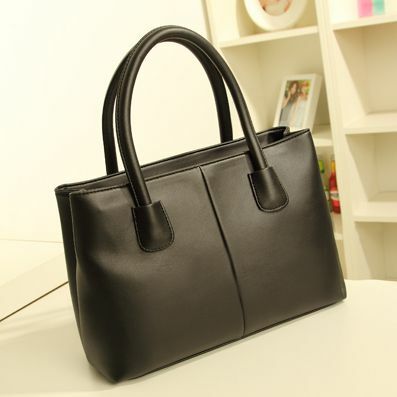 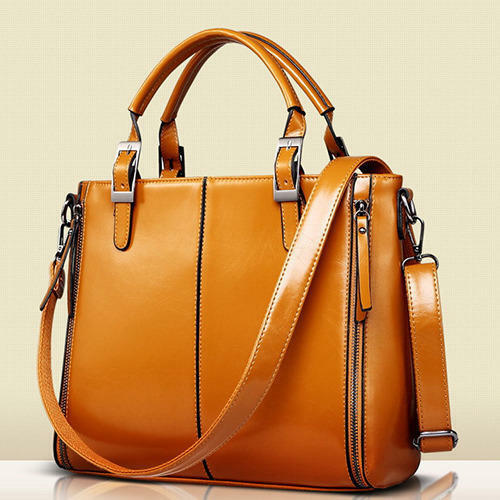 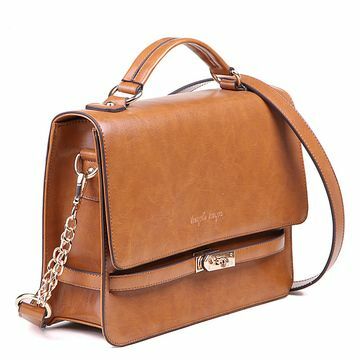 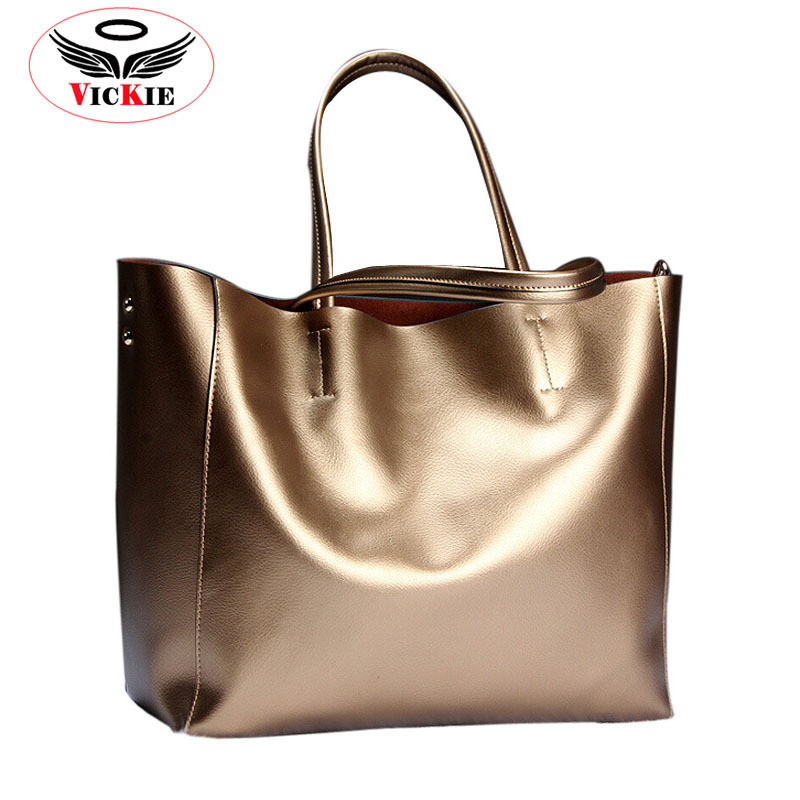 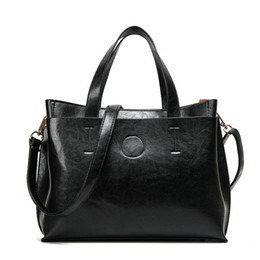 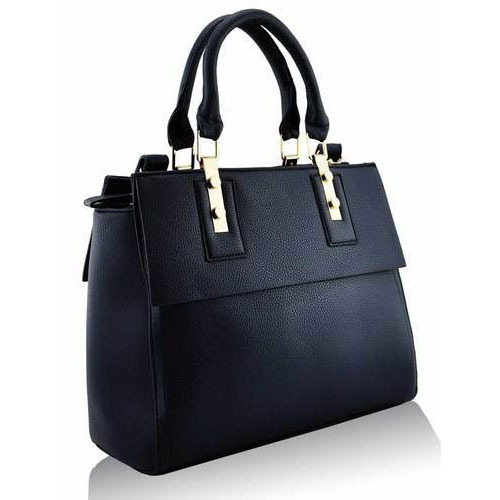 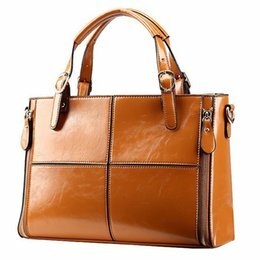 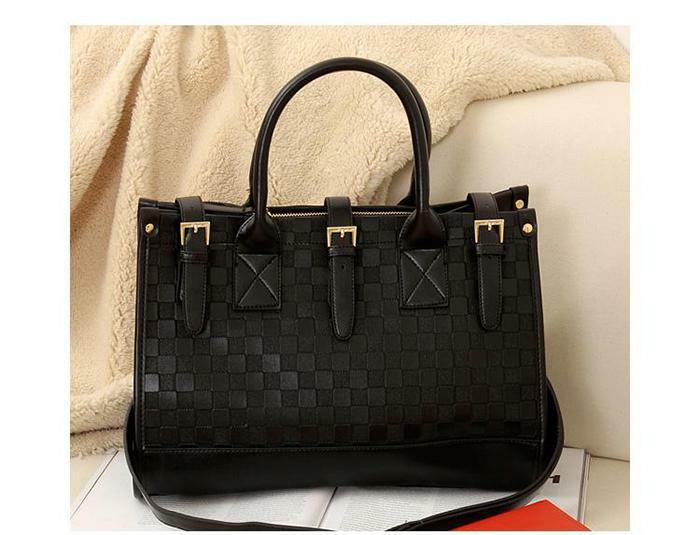 Western Modern Style High-grade Office Lady Womens Hand Carry Shoulder Bag Messenger Bag. 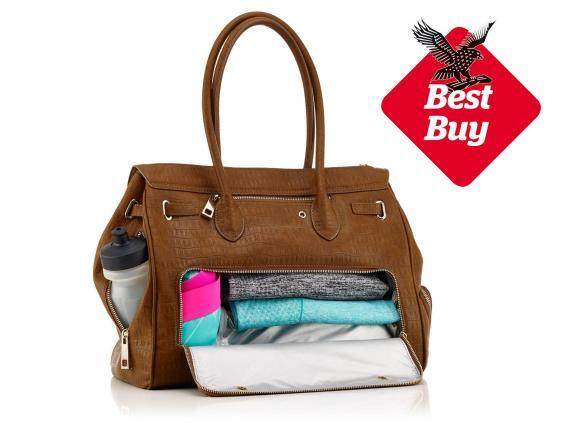 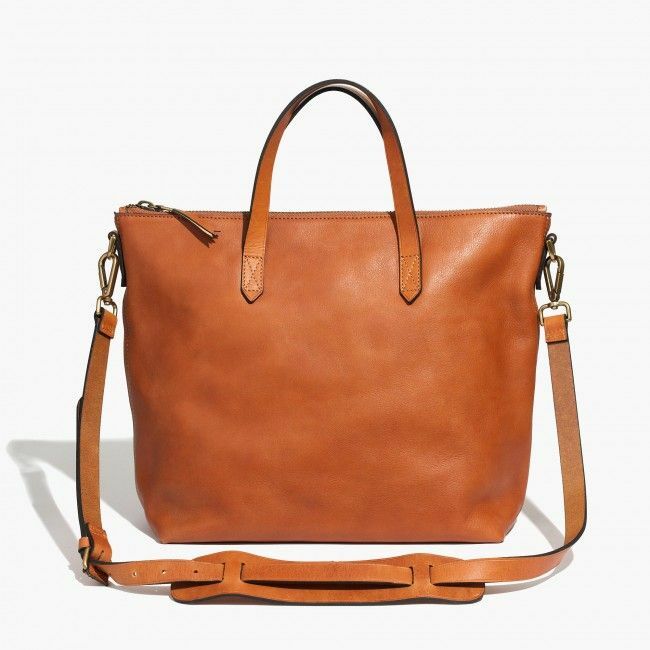 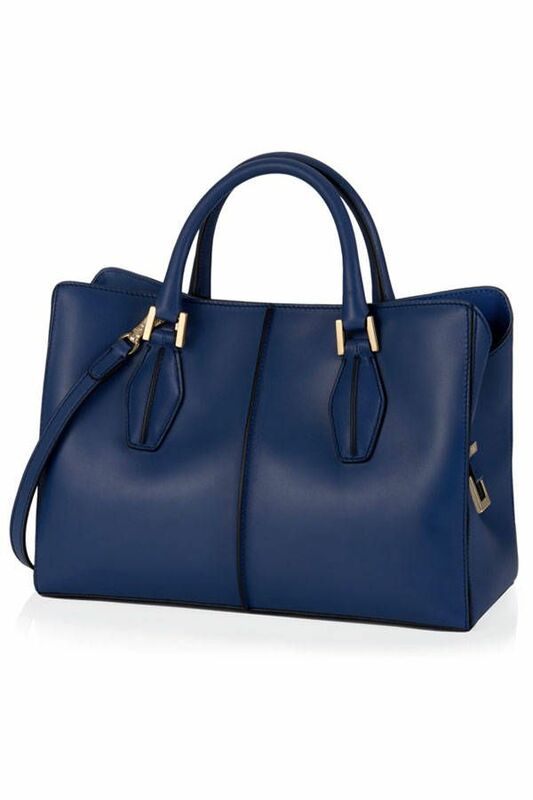 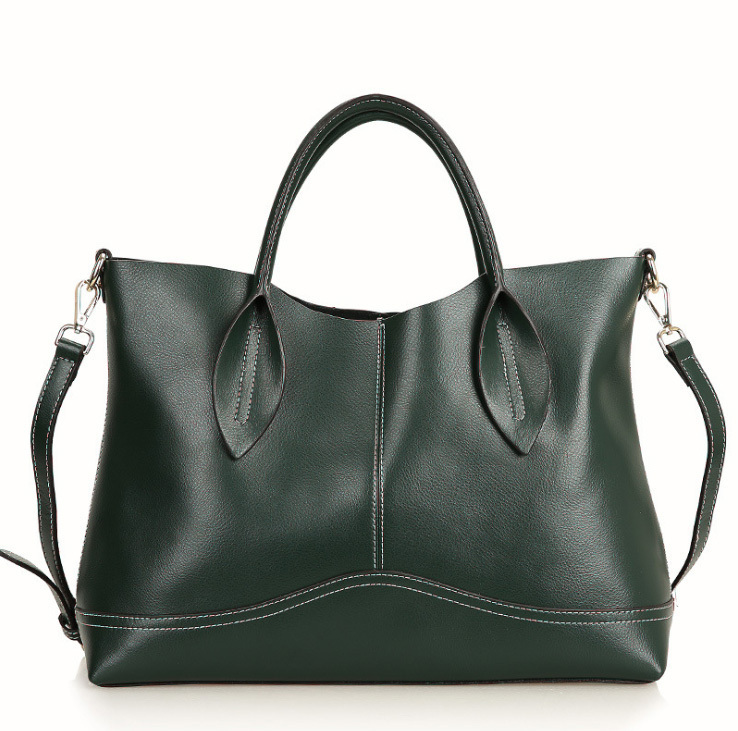 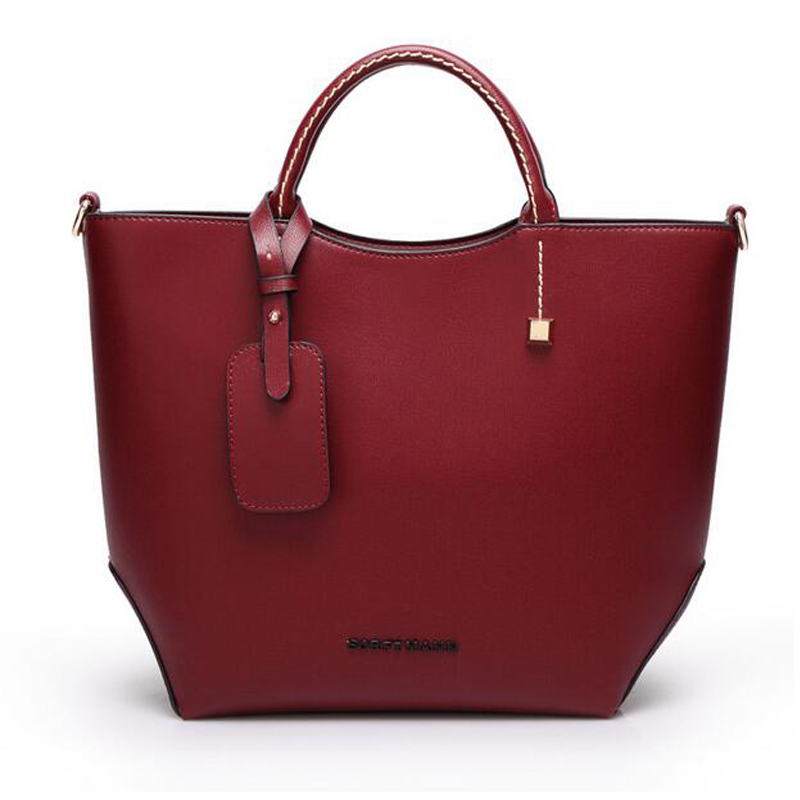 This British based brand has created a smart tote ideal for gym-to-office days. 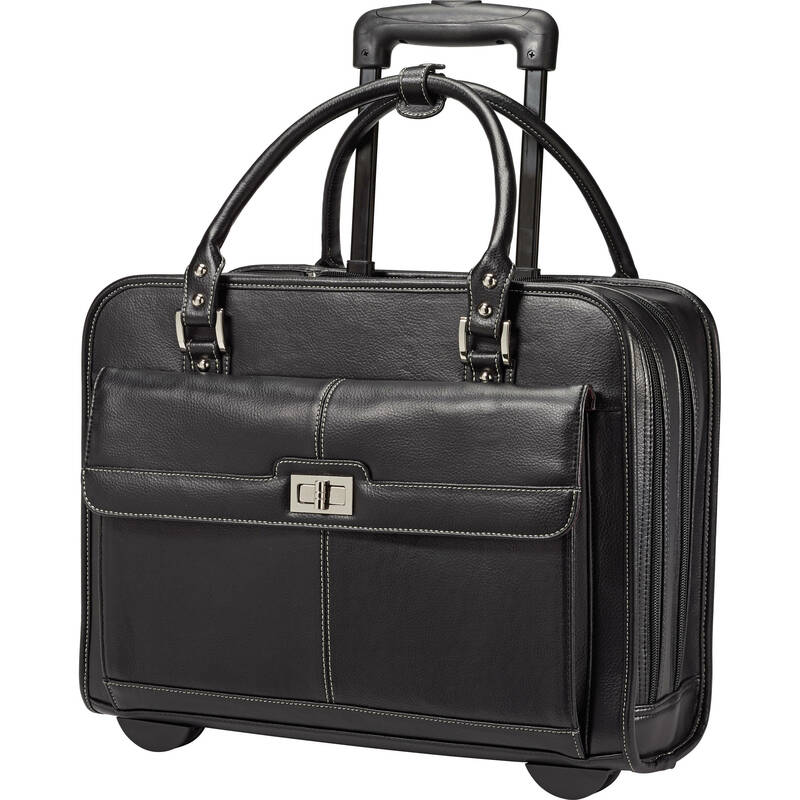 Rather than buying separate gym and work bags this creation combines both.